Our three-diamond, award winning Victoria, BC hotel is your number one choice if you're looking to experience the charm of Old Town Victoria. Best Western Plus Carlton Plaza Hotel is located in the centre of downtown Victoria's historical Old Town and our authentic, elegant accommodations and convenient amenities are tailored to meet the needs of each of our guests and are sure to make your next visit a wonderful experience. 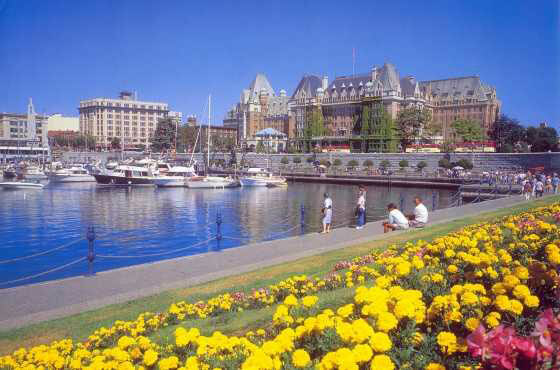 Our Old Town Victoria, BC hotel is conveniently located a scenic walk away from many local attractions. Whether you want to take a whale watching tour or visit the Royal BC Museum, Provincial Buildings and National Geographic IMAX Theatre - you're just minutes away. Or use one of our guest bike rentals to get around town a little quicker. Our friendly staff is available 24 hours to help you plan your route. Whether you're travelling for business or pleasure, our Victoria, BC hotel has everything you'll need during your stay. 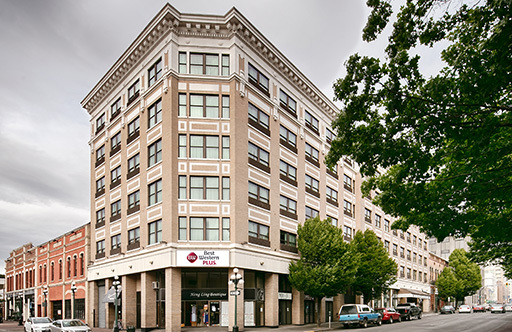 Our convenient location allows easy access to Victoria's business district and other major local attractions. 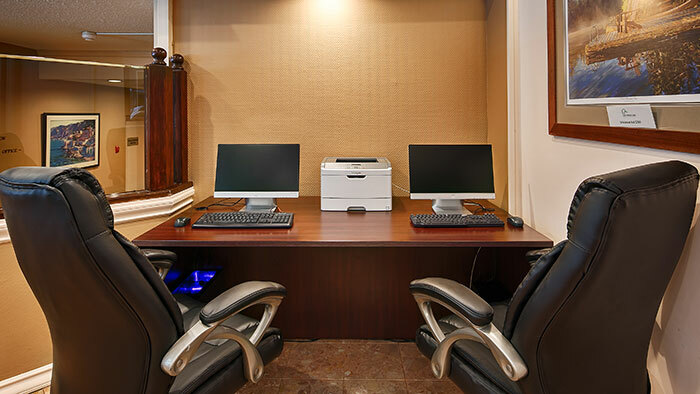 The Best Western Plus Carlton Plaza Hotel also has complimentary newspapers, wireless high-speed internet, express check-out and a fitness centre. Check out more Best Western properties on Vancouver Island. for your chance to discover Vancouver Island.